A year of important referendums, a Pope visit, and bizarre weather events is coming to an end. 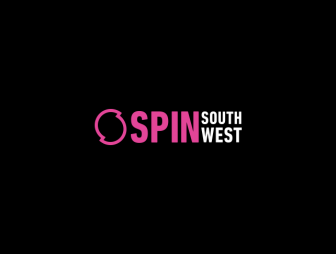 If you are still unsure of where to spend the count down to 2019 here are a few parties that are happening around the South West. 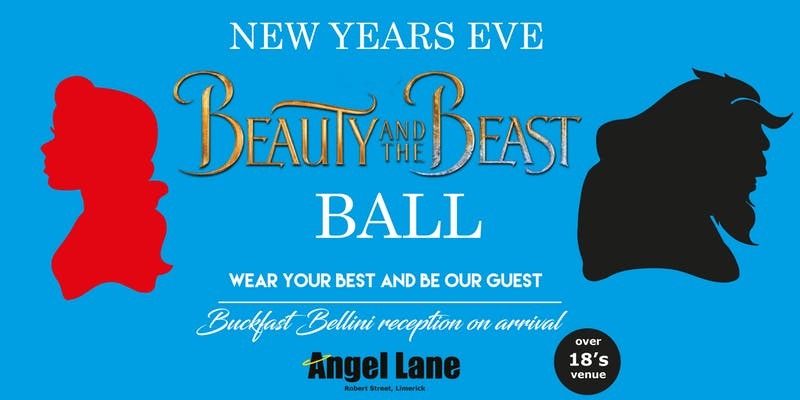 Fancy a themed event this New Years Eve Well, Angel Lane in Limerick has you covered with a Beauty and the Beast Ball. Hermitage Green will be in Dolans Warehouse for the evening, celebrating the release of their new EP Gold and Rust. The event kicks off at 8pm. The Irish Heart Foundation is hosting a charity black-tie ball at the Savoy Hotel, which kicks off at 7pm. 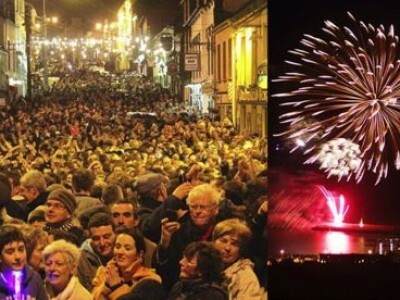 There is plenty of other events taking place across Limerick on the 31st, which can be found here. 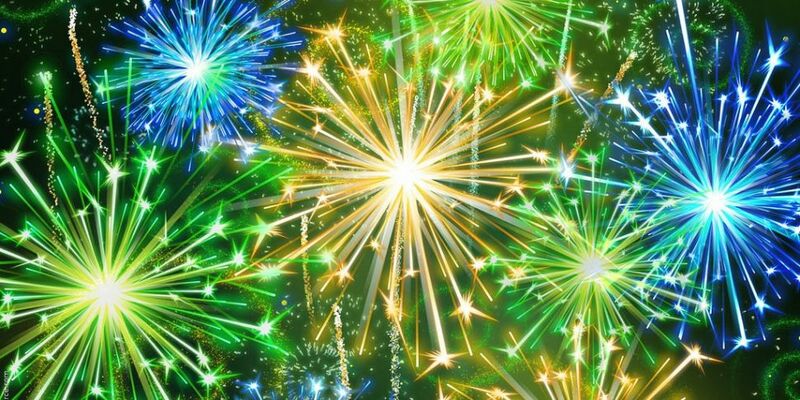 In Kerry, there will be a fireworks display at Dingle Bay at 10pm. Following this, a marching band will perform in Dingle town to ring in the New Year. A countdown clock will be projected onto a building by the bridge. 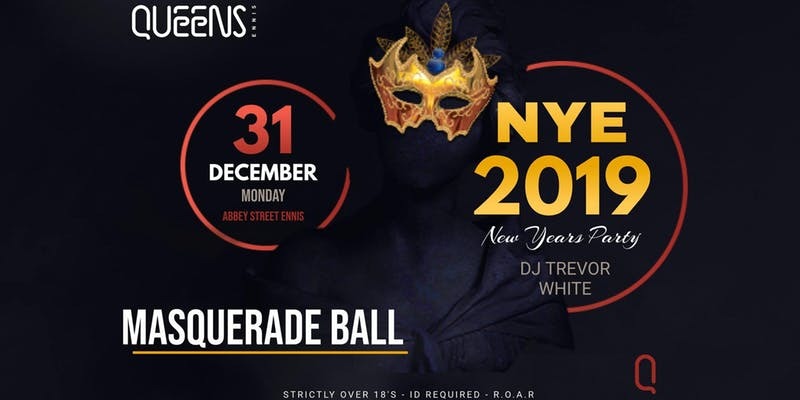 Dress up in your best and cover your face at the New Years Eve Masquerade Ball in Ennis. There will be performers, live acts and the masks are provided. It will be on at Queens Hotel & Nightclub, Abbey Street from 10:30pm. Irish rock band Hothouse Flowers are playing a special New Years Eve concert in Cork Opera House, following the recent release of their new album Lets Do This Thing. Their show kicks off at 8pm. Cork Based DJs and producers Wired Deep return for their annual NYE Bash at Cyprus Avenue from 10pm. Pubs, clubs and hotels are set to be packed out in the city, to cater for whatever kind of night you fancy.